Lesley Ellen Harris, CEO of Copyrightlaws.com, has published a number of articles on copyright and licensing American, Canadian and international publications and sites. A select list of these articles is below. Legal Use of Digital Content – Making it Clear and Simple – Published in the World Intellectual Property Organization (WIPO) Magazine, this article guides the reader to legally using licensed content. Understanding Copyright – A Life Skill – Published in the WIPO Magazine, this article discusses how copyright awareness and education is becoming part of everyone’s daily lives. 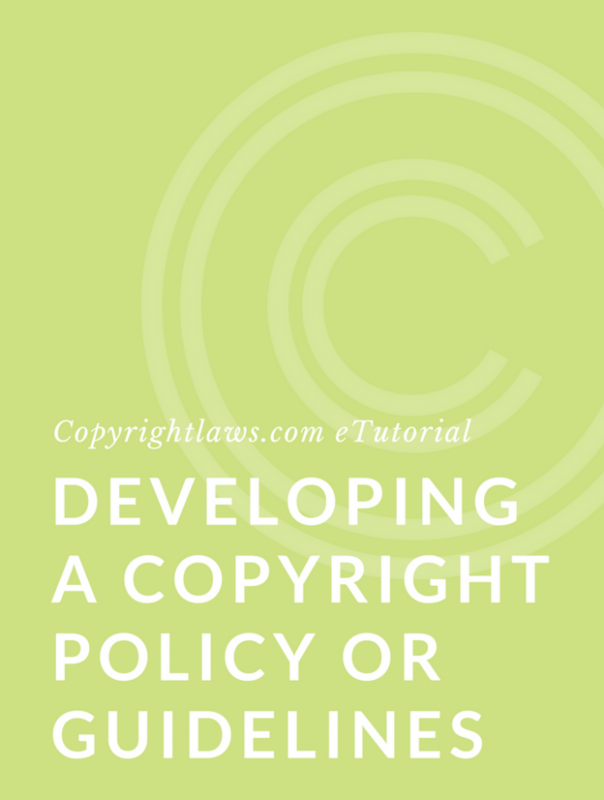 It also provides tips on how copyright can be a greater priority in your organization. A Five-Point Plan to Become an Acknowledged Copyright Authority – Published by Elsevier, this article sets out the essentials for becoming that go-to person at work for copyright issues. It’s a great starting piece for anyone who needs to lead the way on their organization’s copyright issues. Protect Your Photos With Copyright Law – Published by CG Prints, this post sets out information on protecting photos and other images under U.S. copyright law. 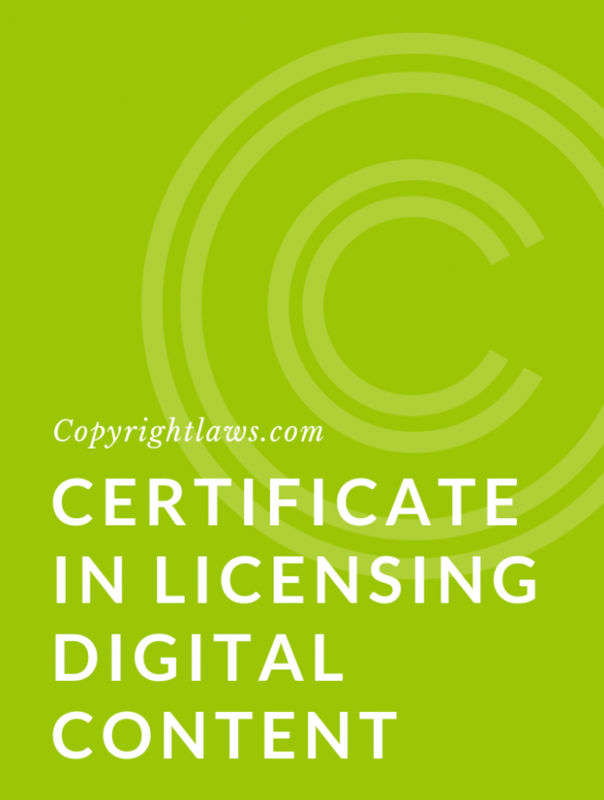 It addresses the use of a copyright symbol, registering your works with the U.S. Copyright Office, and proactively monitoring the use of your images. Moral Rights in Canadian Copyright Law – Published by LawNow, this article provides a thorough overview of the moral rights protection under the Canadian Copyright Act. 10 Worst Mistakes Bloggers Make When Using Photos – Published by Publicity Hound, this post explains how to legally use photos including images that you find through a Google search or ones covered by a Creative Commons license. 8 Answers to Copyright Questions About Recipes and Books – Published On Dianne Jacobs site, Will Write for Food, this post answers questions by authors who write about recipes and food. Who Owns My Blog and Blog Posts? – Published by Food Bloggers of Canada, this post examines copyright ownership rules in Canadian copyright law and how they apply to bloggers, with examples relating to food bloggers. World Intellectual Property Day 2014 – Published by IPOsgoode (Osgoode Hall Law School), this post discusses the annual World Intellectual Property Day organized by WIPO each year on April 26th. It may inspire you to plan a Copyright Day in your organization! Compendium of U.S. Copyright Office Practices, Third Edition – Published by IPOsgoode, this post discusses the invaluable Compendium of U.S. Copyright Office Practices, the document that summarizes the practices of the U.S. Copyright Office (USCO). Several hundred pages, this compendium is also a textbook in many ways on USCO practices and is an educational tool for all. Librarian or Lawyer: Who Will Answer Your Copyright Question? – Published by IPOsgoode, this post examines the roles of librarians and lawyers when it comes to applying copyright law to situations on a daily basis. A longer version of this article was published in the Intellectual Property Journal. 7 Things Canadian Librarians Must Know About Copyright Law – Published by the Federation of Ontario Public Libraries, this post sets out essential copyright facts for Canadian librarians and information professionals.